Now here's something that you don't come across often enough! 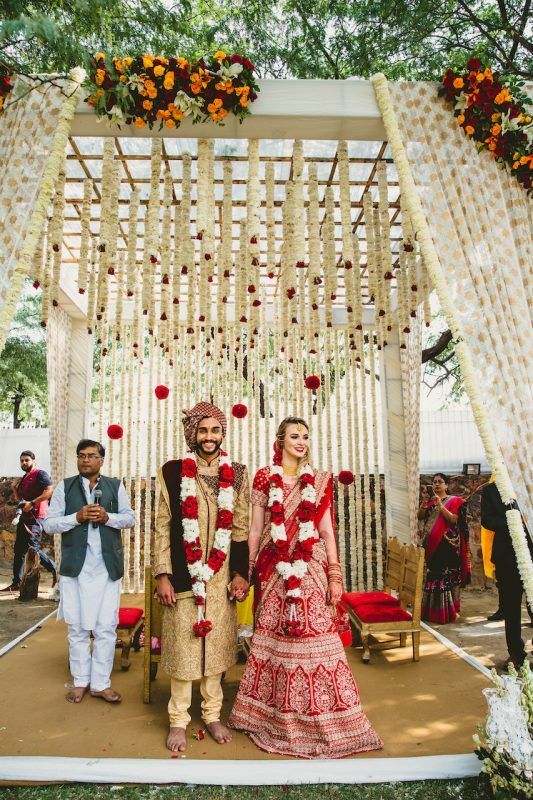 Here is a couple who planned their wedding in India, entirely over WhatsApp and that too in a span of only 3 months! 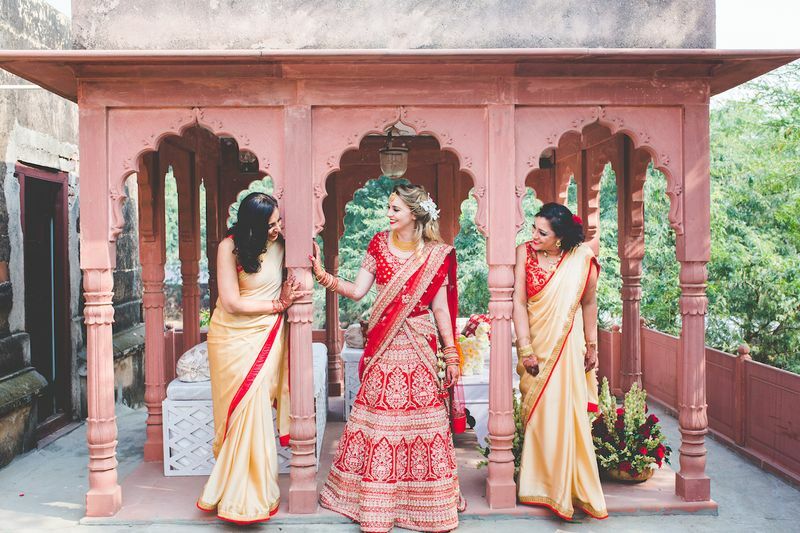 Davaish and Katherine tied the knot in November 2018 in a 100 year old manor and coordinated everything with their planners, Designer Events Inc★ 4.9 long distance, meeting them in person right before the wedding! 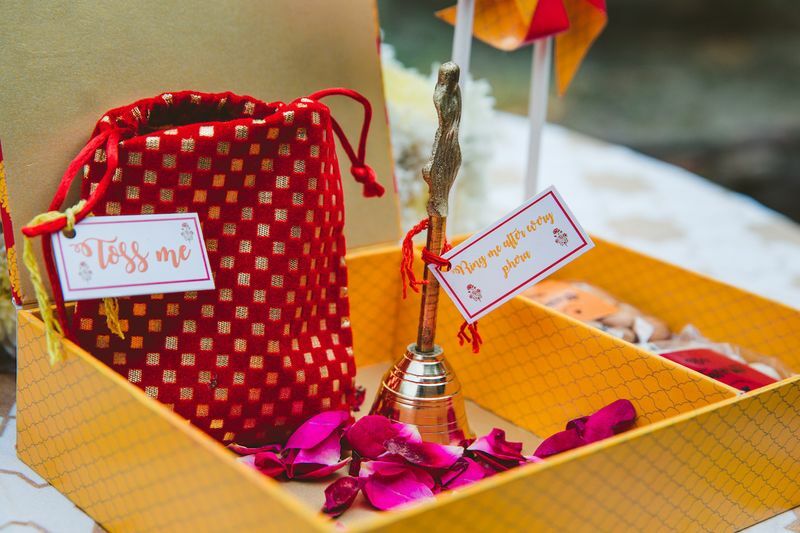 So here is what went down in planning the wedding, and how they all managed to pull it off in such short notice and without any hassle! So over to the couple now, as they tell us all about it! "We met during Halloween in DC- I was dressed as Alice in Wonderland, and him as a full-bodied suit Scooby Doo! To this day, six years later, 20+ countries, a dog, a cat, and a home - he is still "Scooby" in my phone. 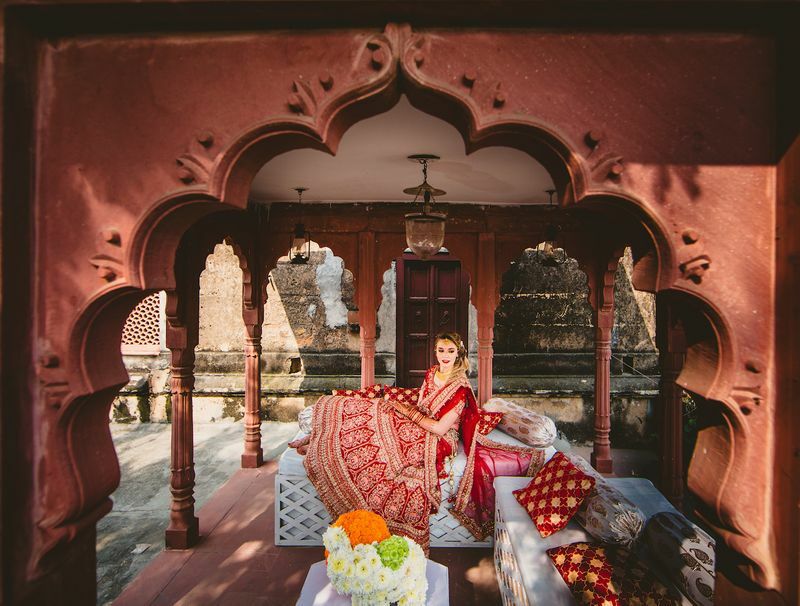 Since the start of August 2018 and through March 2019, we've traveled non-stop from Africa through Asia and Australia; during this, we also managed to plan AND have our wedding ceremony in India in just three months! 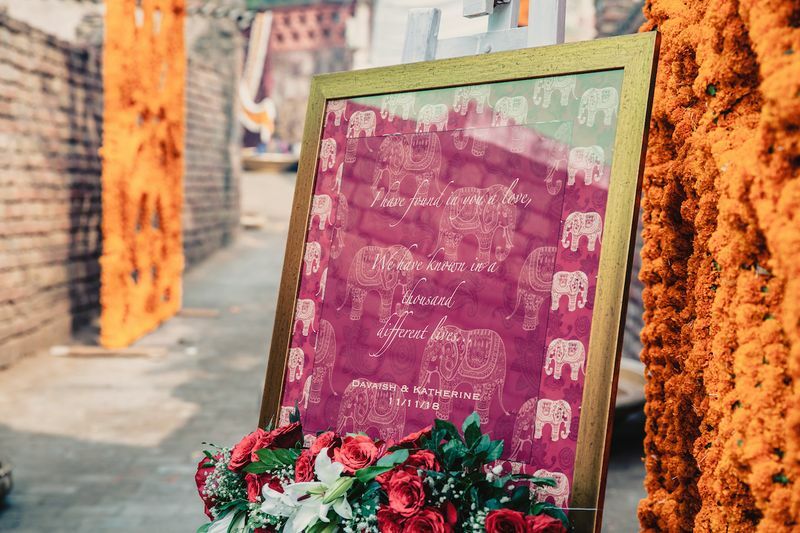 We wanted a non-traditional, smaller ceremony which had a lot of tradition in it. We wanted the property to have a story of it's own. 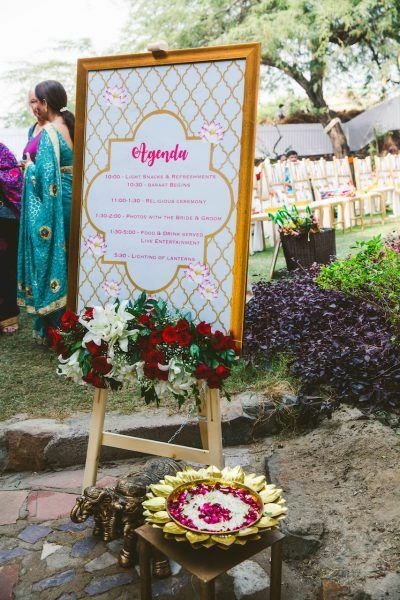 We wanted flowers to fill up every nook of the location & wanted it to be a ceremony full of good food, entertainment, and things to look at. 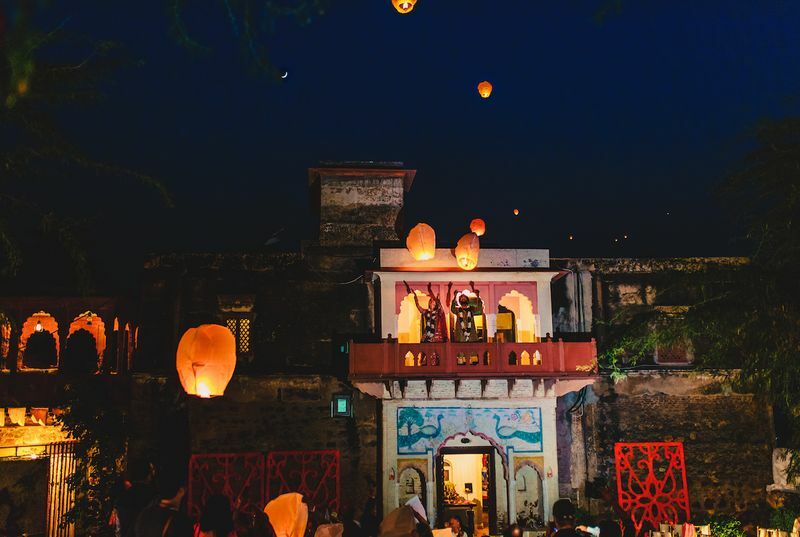 As soon as we found the Haveli online, we knew it was the locale for us. 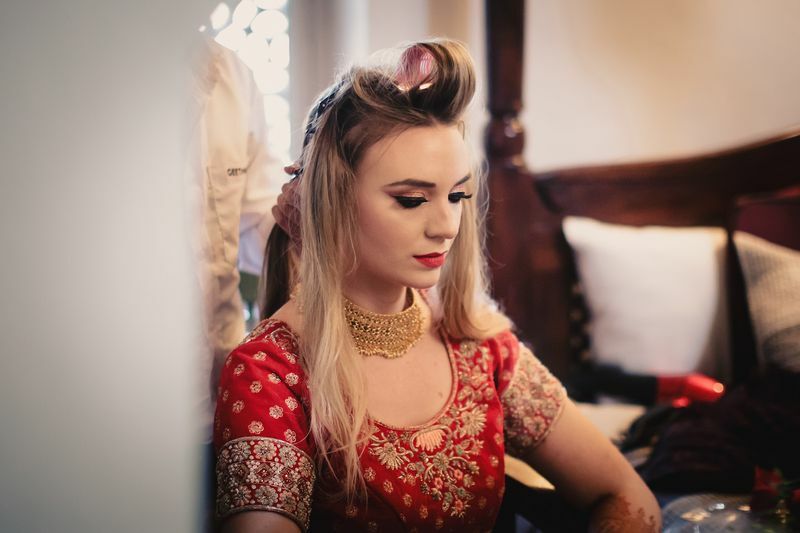 It was full of tradition, being a 100+ year old manor, it was beautiful on it's own, & we knew that with some additional touches it would fit our vision perfectly. 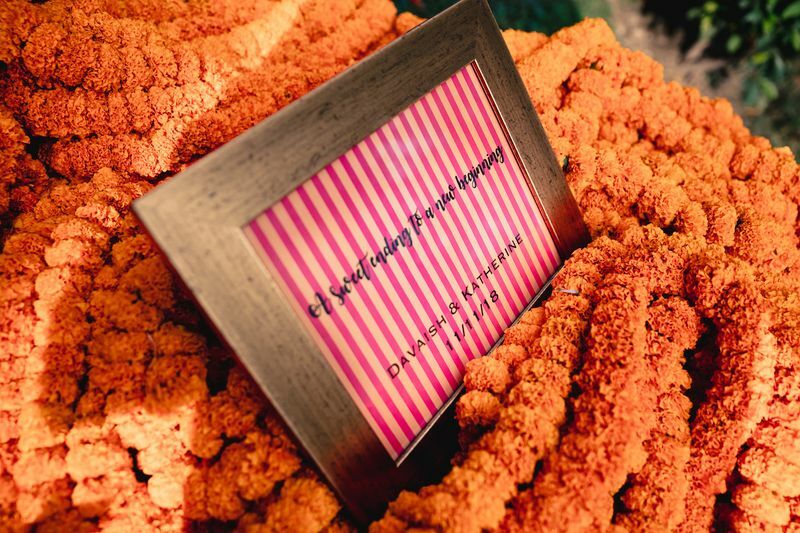 Coincidentally enough, Designer Events Inc. had just had an event there weeks before we had reached out to them to plan the event, & their owner Kaveri's birthday was on October 26th - the same day we met. Serendipity all around!" 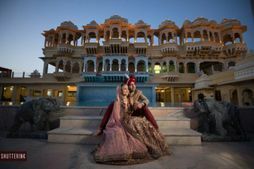 "Our wedding day came to life while on the road safari-ing through Africa over three months. 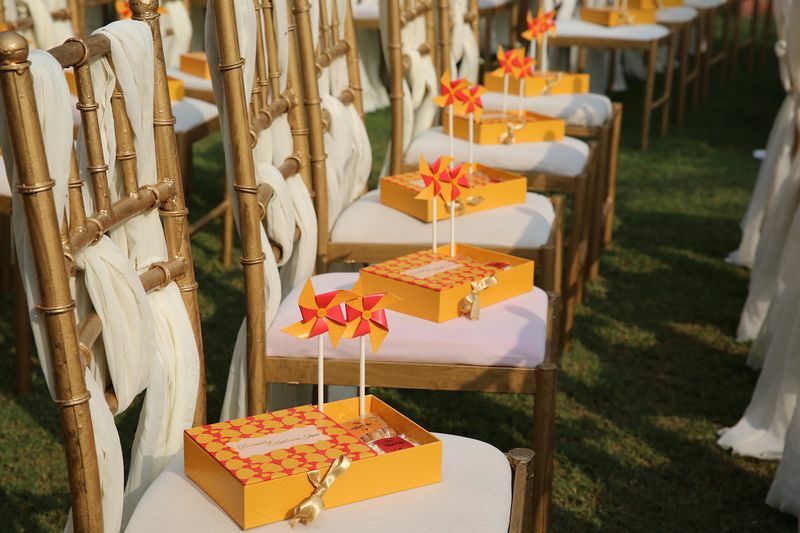 We started off by sending virtual invites to all guests, as we had a limited amount of time to send out an invite and receive RSVPs via physical mail. We video chatted with Kaveri, who was our guide and saviour through the whole process. 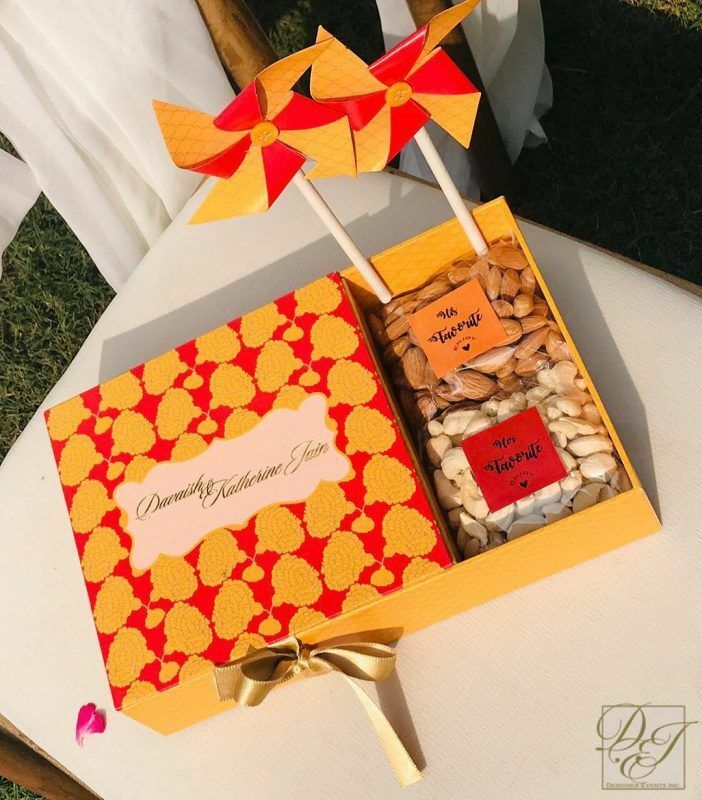 We gave her an outline of how we envisioned the ceremony, including pre-ceremony snacks/drinks, the Baraat, the ceremony, and reception. It started very much as a loose collection of ideas and desires. Not having visited the space, it was difficult to envision the optimal way to set everything up. 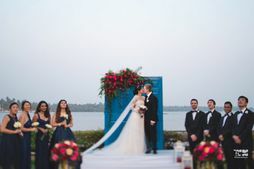 Thanks to Kaveri's knowledge of the space as well as willingness to go back and evaluate the space on her own, we were able to create a time table and setup that worked out perfectly!" 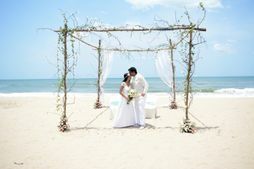 "We planned the entire wedding in 3 months while traveling full-time, and it was all thanks to a remarkable team of people. 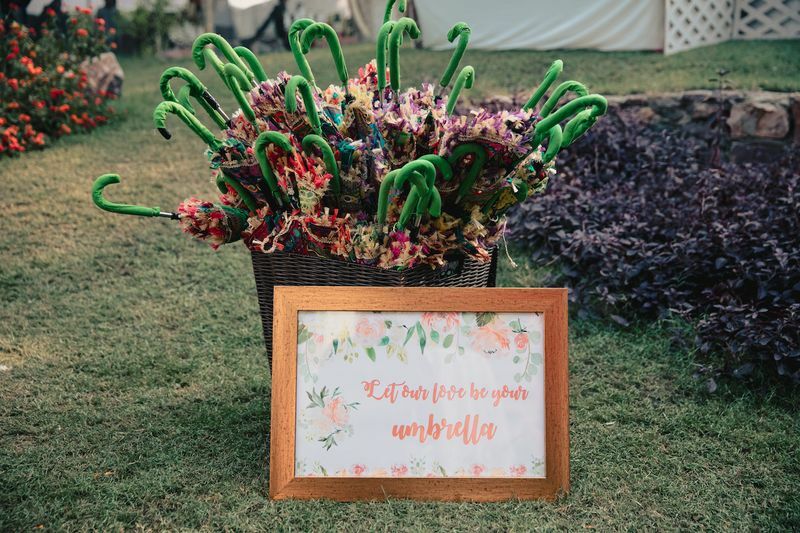 The most hardworking, dedicated and flexible wedding planner imaginable! 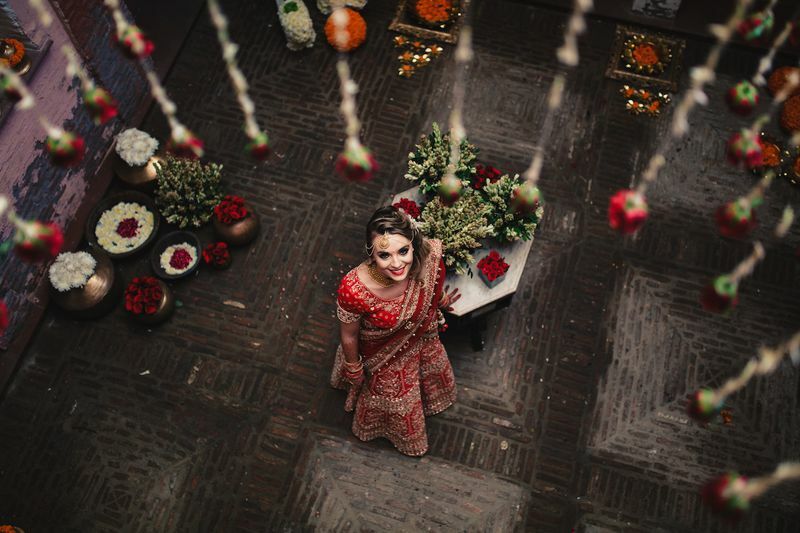 Kaveri went above and beyond for us: being available at odd times, making suggestions, giving us options, finding us a caterer when we could not taste test, finding and booking all of our entertainment, taking our ideas (that we had no clue how to translate into reality) and materialising them. 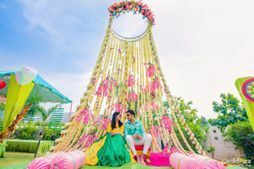 There were many challenges while planning the wedding over WhatsApp, but luckily we had Kaveri and the Designer Events Inc. team working diligently to make our dreams come true. 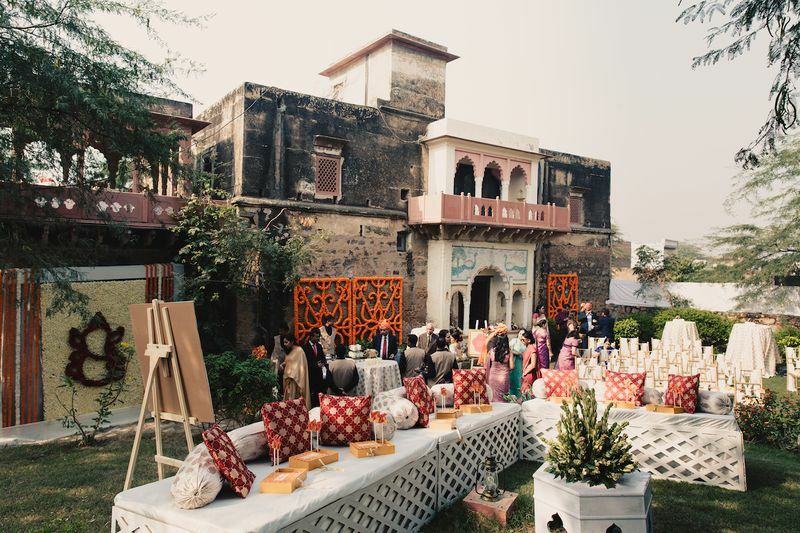 Kaveri actually visited the Haveli for us and ensured that all of our plans would work out as planned. 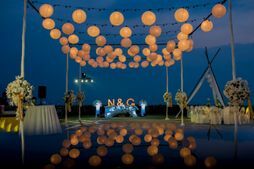 She made everything come together, from finding a place to set up the dining area, to the location for the mandap and stage. Speaking of stages - we knew from the start that we wanted live performers for the event. We didn't have time to see or meet the performers in person. Luckily, Kaveri was able to send us dozens of options - from singers to dancers! After giving them our initial vision, Katya shared pictures from her Instagram and we emailed photos to show various components we wanted through our event. The food was some of the best Indian food we've ever had, the service was top notch, and everyone left full and happy. In addition, the setup was perfect." 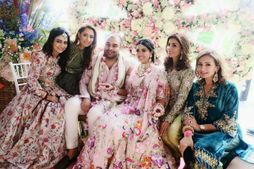 "We didn't have time to physically pick out our outfits, and given that we would land in India just one week before our event , we weren't sure how to pick out our outfits. 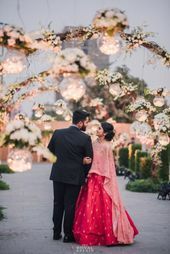 Luckily our wonderful brothers Sonu and Rinku went on our behalf and showed us options for our ceremony via WhatsApp while we were in South Africa." 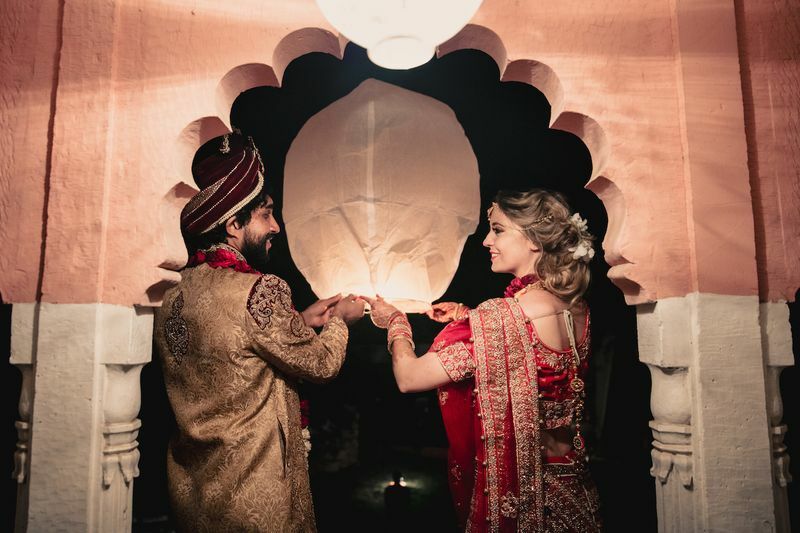 "There were so many beautiful details in the wedding; from our first look, the massive in size and quantity floral displays, live music, bhangra dancers, fire performers, the photographer, the extremely attentive staff, to releasing lanterns at the end of the night; everything went flawlessly. Choosing the moment that stands out the most is easy to choose: our intimate vows to each other, and my surprise vows to Dave’s parents. We had set apart time for an intimate reading of vows to each other with simply us, the parents, our sisters and my now 2nd family - AKA the wedding team. Davaish and I both cried in happiness and laughed through our vows to one another. Harder still, and just as important, were my vows to mom and dad. I almost couldn't speak reading my vows to my new parents, through all the tears of my love and admiration for them. The emotions felt in those quiet loving and personal moments together will forever illuminate my life. 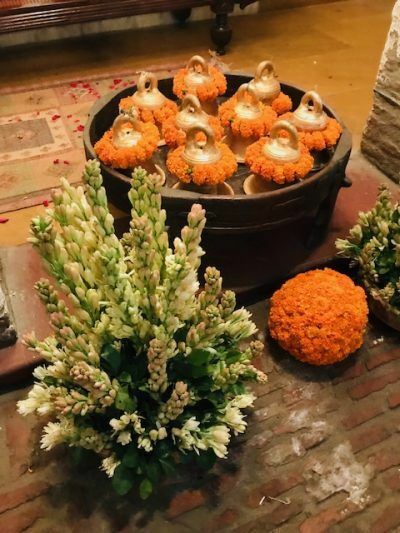 Sharing tears of love with all of my family reinforced how blessed I am to have found all of them, and how blessed my life as a Jain daughter has and will continue to be." 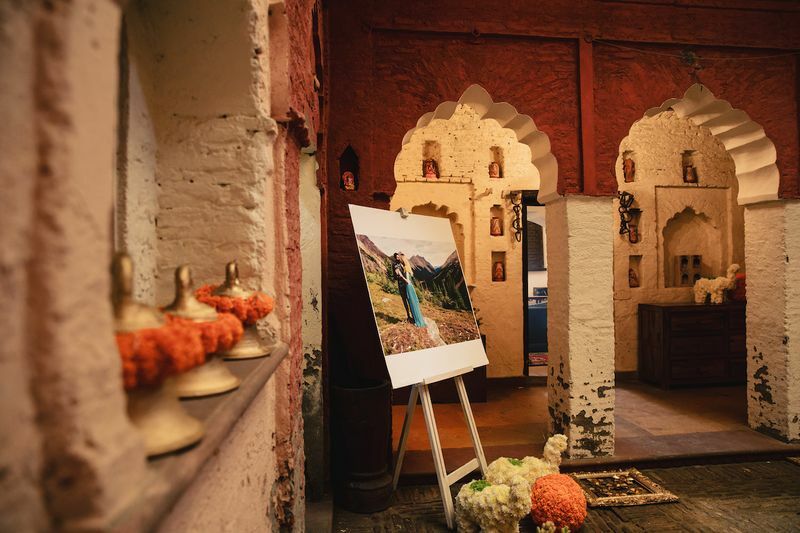 "We couldn't have done this without Kaveri and the Designer Events, Inc- the team truly transformed a hundred-year-old heritage space into our dream venue while dealing with a ton of unique challenges. The only thing I can say is that dreams are just that - grand ideas and hopes - but Kaveri and her team made our dreams a reality. In three months, she booked and planned everything for us. 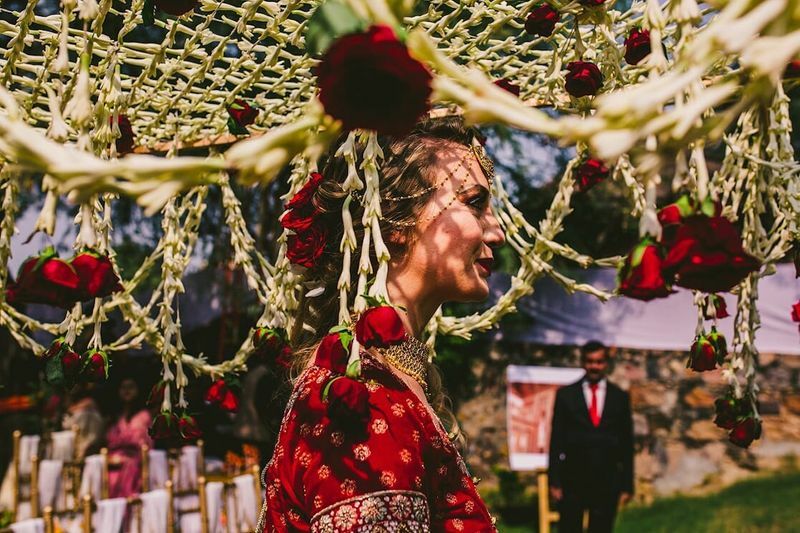 Without her loving energy and dedication, and the amazing Designer Events Inc. team, our dream of a floral-filled intimate wedding ceremony in a unique heritage house would have remained simply that - a dream. There is no better or hardworking group of humans to recommend for any event. Every piece of advice offered, effort made, and second spent executing this dream ceremony was more than anyone could ever hope for. I found my dreams could be a reality, and shared one of the biggest days of my life with a newfound lifelong friend in the process. 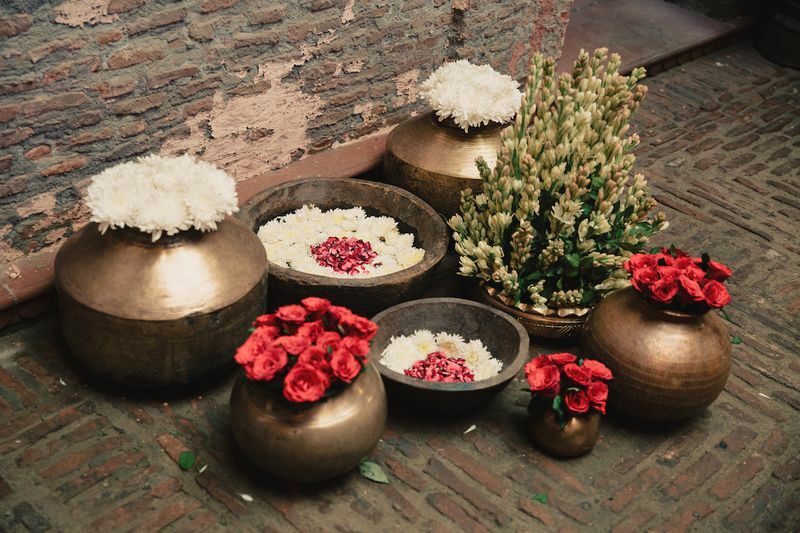 Dreams and Kaveri are unanimous." You Got To Check Out These Unique Elements We Spotted In Jaimalas Recently!